يقع مانترا توين توينز في كولانجاتا, جولد كوست, هو خيار شائع بين المسافرين. يجذب هذا الفندق ذو 4.5 نجوم، والذي يبعد 0.5 Km فقط عن وسط المدينة و 3.0 Km عن المطار، الكثير من الزوار سنوياً. سوف يعشق النزلاء موقع هذا الفندق، فهو قريب من أهم المعالم السياحية في المدينة كمثل كولنجاتا, The Strand Shopping Centre, Sea Wish . يعمل مانترا توين توينز على ضمان إقامة مريحة لضيوفه من خلال خدماته الممتازة وحسن ضيافته. هذه بعض الخدمات الموجودة في هذا الفندق: مكتب الاستقبال على مدار الساعة, مرافق مخصصة لذوي الاحتياجات الخاصة, تخزين الأمتعة, واي فاي في المناطق العامة, خدمة صف السيارات. يمكن للنزلاء الاختيار من ضمن مجموعة من الغرف المصممة بعناية لتعكس جواً من الراحة، والتي يتجاوز عددها 362. كما أن مجموعة الخدمات الواسعة الموجودة في الفندق لضمان راحتك تترك لك الكثير من الخيارات لقضاء وقتك أثناء فترة إقامتك. إن مانترا توين توينز هو مكان مثالي للمسافرين الذين يتطلعون إلى الراحة والاستجمام في جولد كوست. يسعدنا أن نخبرك بأنّه كجزء من جهدنا المستمر لتحسين تجربة النزلاء والمنتجات التي يستخدمونها، سيخضع الطابق الخامس بالكامل في Mantra Twin Towns لعملية تجديد شاملة اعتبارًا من 29 أبريل حتى 30 يونيو 2019. وأثناء أعمال التجديد، ستتأثر تجربة النزلاء بشكلٍ طفيف. وستتوفَّر جميع الغرف والطوابق والمرافق والخدمات الأخرى خلال هذه الفترة، ولن تتأثر بأعمال التجديد على الإطلاق. نتوّجه إليك بجزيل الشكر على سعة صدرك وتفهُّمك خلال هذا الوقت. I had tickets to a show close by and this made it easy. we had dinner a few drinks went to the show and returned for a few more drinks then off to bed. I do this often as it means I don't have to drive and the cost of a cab sometimes half the cost of the room. Good location. Nice view. Thick dust on surfaces and around carpet edges in room and also hallways. I'd stay here again just for the breakfast buffet - on par with breakfast buffets found throughout South East Asia. Check in was painfully slow (around half an hour wait around 2pm), lifts also took a long time from the basement carpark. Everything else was great. We had a very nice stay, handy to everything great breakfast wonderful staff nice quite room, I would recommend a stay here to locals or visitors. Staff were first class at every interaction. The room faced towards the ocean and all facilities were in good condition. Bed was very clean and comfortable. 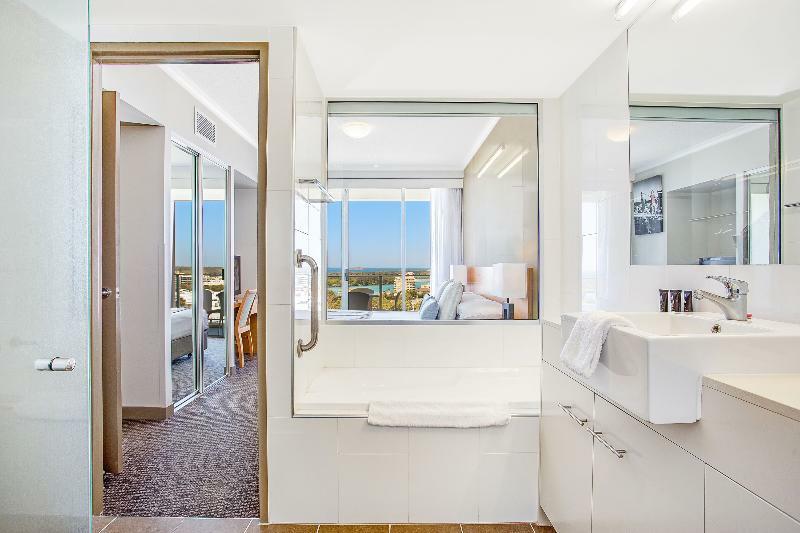 2 min walk to beach / restaurants / and is part of the Twin Towns Complex A few points to note - the shower curtain was dirty/moldy at the bottom / the room furniture was aging and had bumps and marks. 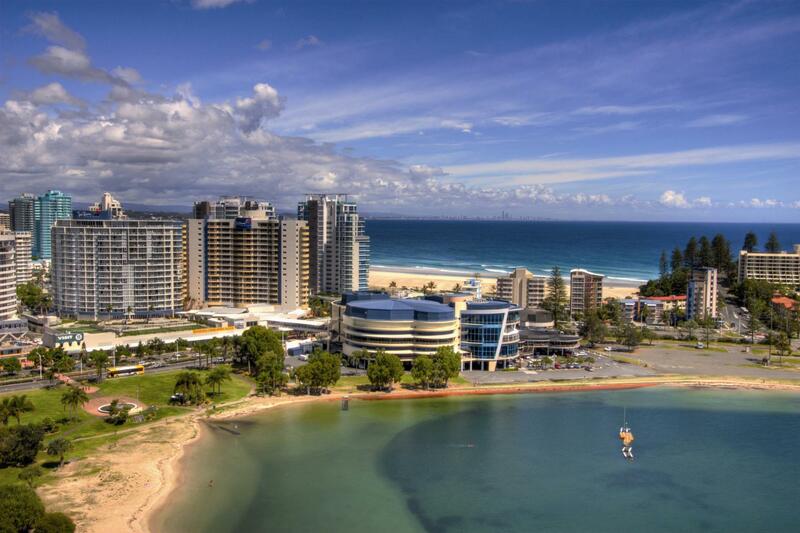 We picked the hotel for it's price, reputation and location to the GC International Airport. We were more than happy with the results. The room was basic, but more than adequate for our needs and it was so easy to find plenty of food options nearby. The biggest plus for me was 7 minutes to the airport! Great overnight stay. Accommodation was spotless, bed comfortable,staff friendly and the view from room was stunning. 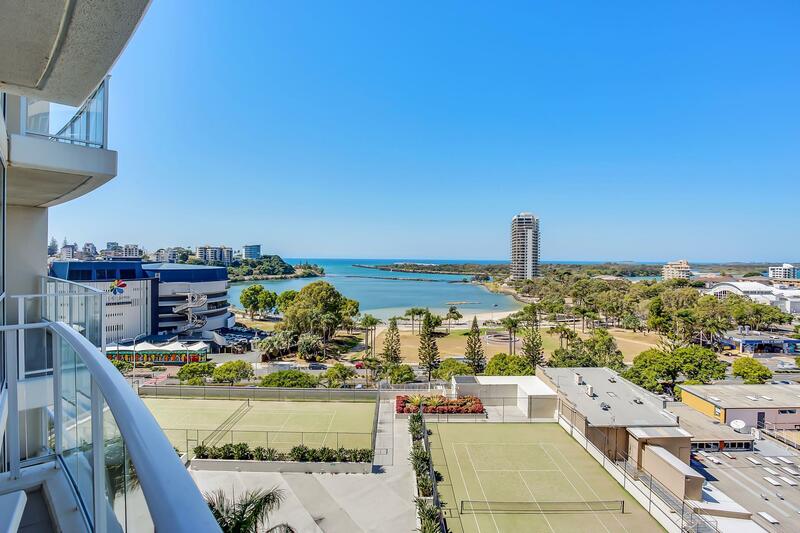 Conveniently linked by a walkway to the Twin Towns Club making so you can easily and safely walk between the two for dining and entertainment. Recommend this motel highly. 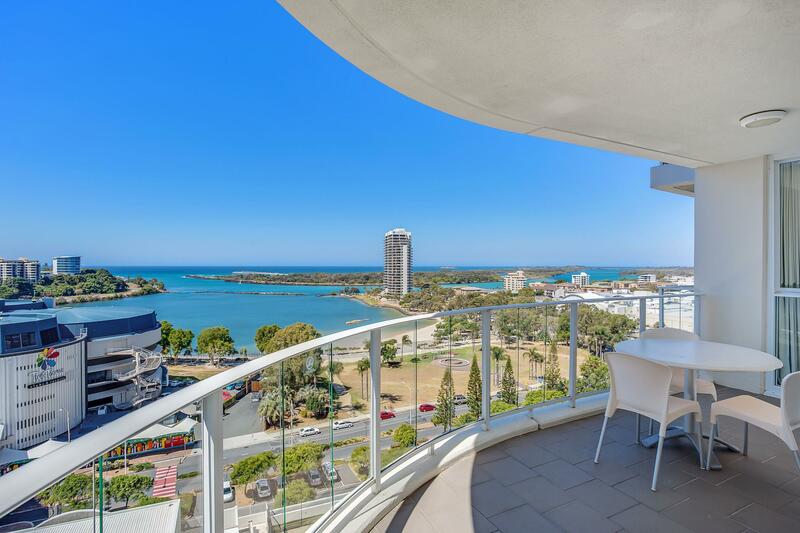 We stayed in a two bedroom apartment with great views. there was a king bed and 2 singles. The two bathrooms were great also. Plenty of options for food very close by and conveniently located about 5 mins from the airport. Only difficulty I had was finding the car in the carpark as the complex is so big - it is well signed though with each park given a number. We dropped in here for a short stop when travelling through and wish we had had longer to stay on. The apartment was small but very clever use of space, very nice. 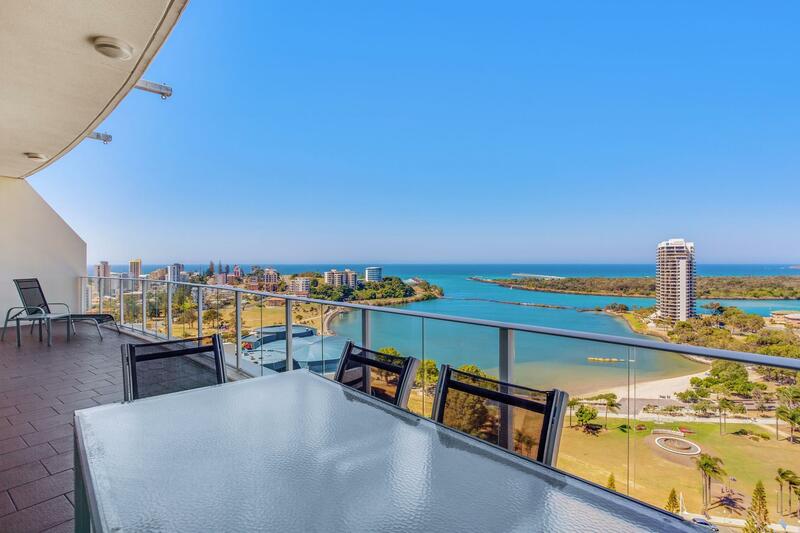 Location was great, beach, restaurants and everything else you need within short walking distance. A good option, we would stay again. Really lovely room that we stayed in. Had a kitchenette + washing machine + dryer and a really nice tub to relax. Cheap taxi transfer to the airport for only $15 and they are able to book in advance for us. 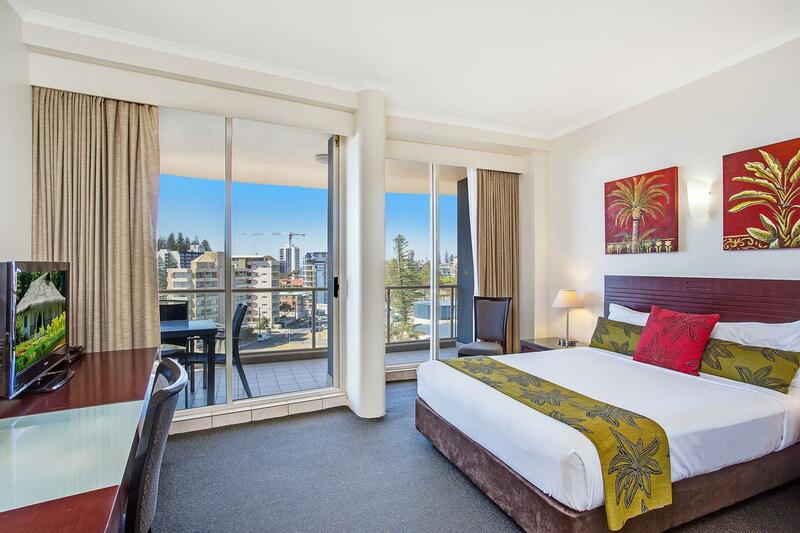 A most enjoyable stay, the staff were always keen to assist, The rooms were immaculately clean and spacious. The food in the dining room was very good value for money. 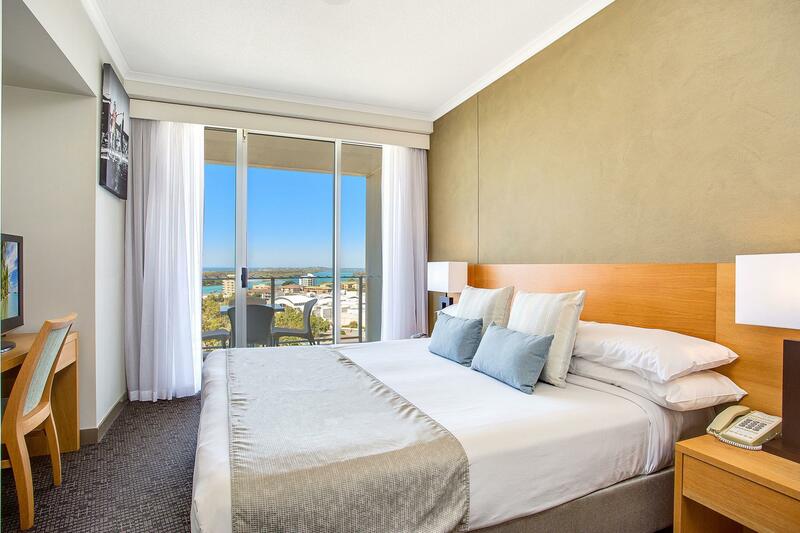 the hotel is centrally located with easy access to beaches and tourist activities. Truly and enjoyable stay with our future planning including a return visit to this most hospitable facility. I liked Mantra hotel. Very comfortable and clean apartament. 2 minutes walk to the beach. Kitchen utensils was good. Friendly staff. Mantra Twin Towns will definitely be on the list of my favourite hotels. We have stayed here before and will again however not sure why we were originally provided a apartment room on level 2 that didn't have a bath (as described) and appeared to be for disabled. Fridge also didn't work. However in saying that a call to reception and we were kindly moved to an apartment that as what was described. 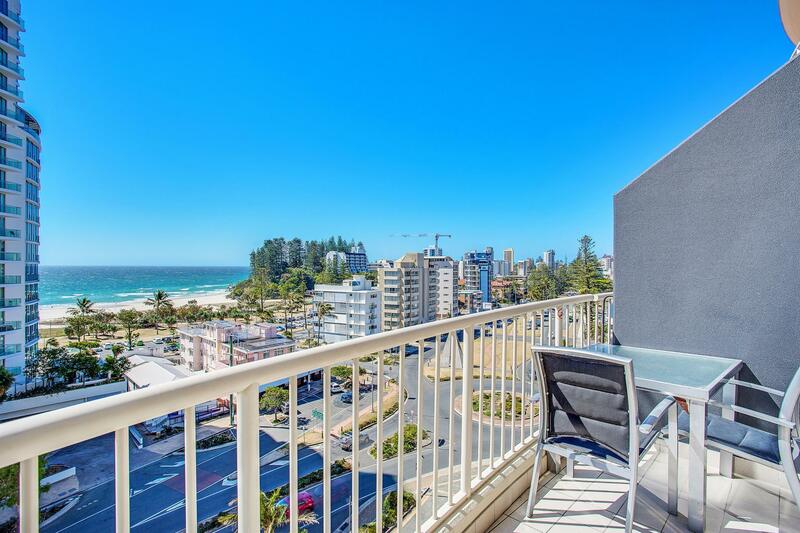 Perfect if you need catch early plane at Coolangatta , 10min from Airport; Beaches nearby are superbe; good value for price - we had a 2 bedroom apartment. Very nice breakfast too. I rented a car so not sure about shuttle or not.